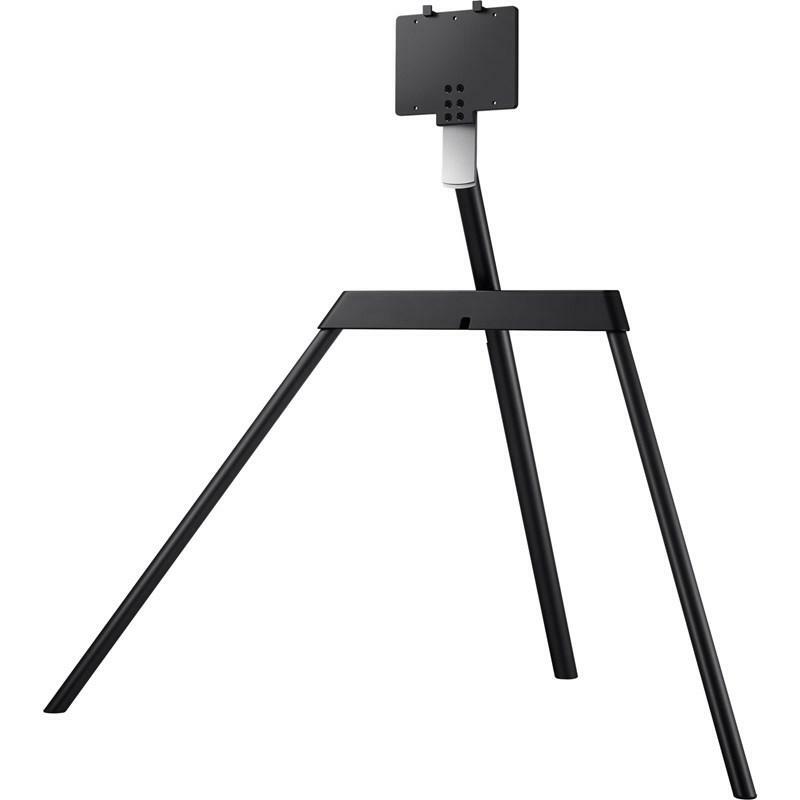 *This stand is only available with 55"/65 QLED and The Frame TVs. 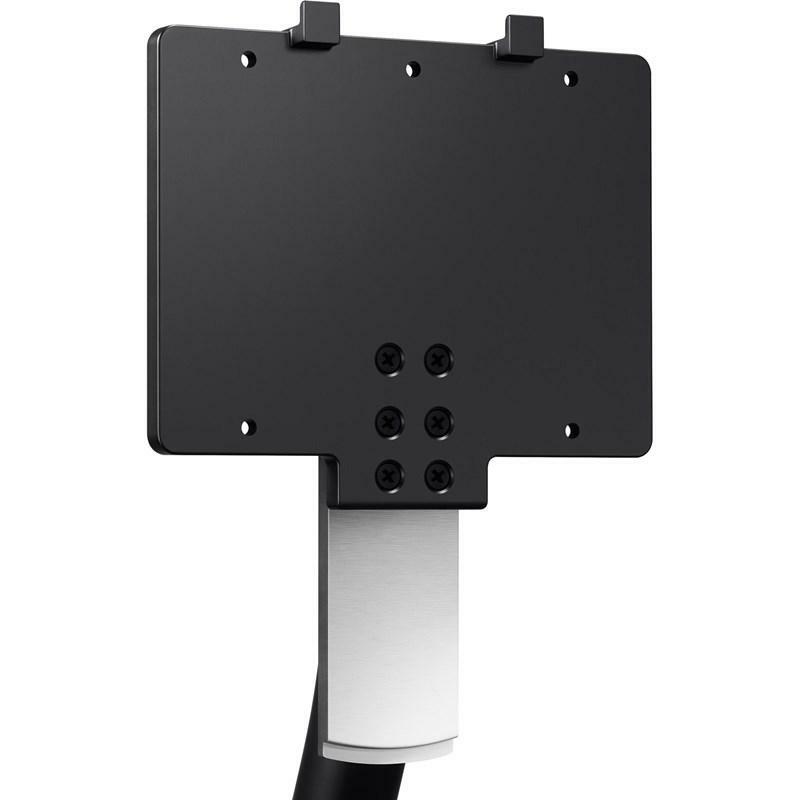 On compatible Frame TVs, Art Mode may not function optimally with soundbar also installed on the Studio Stand. 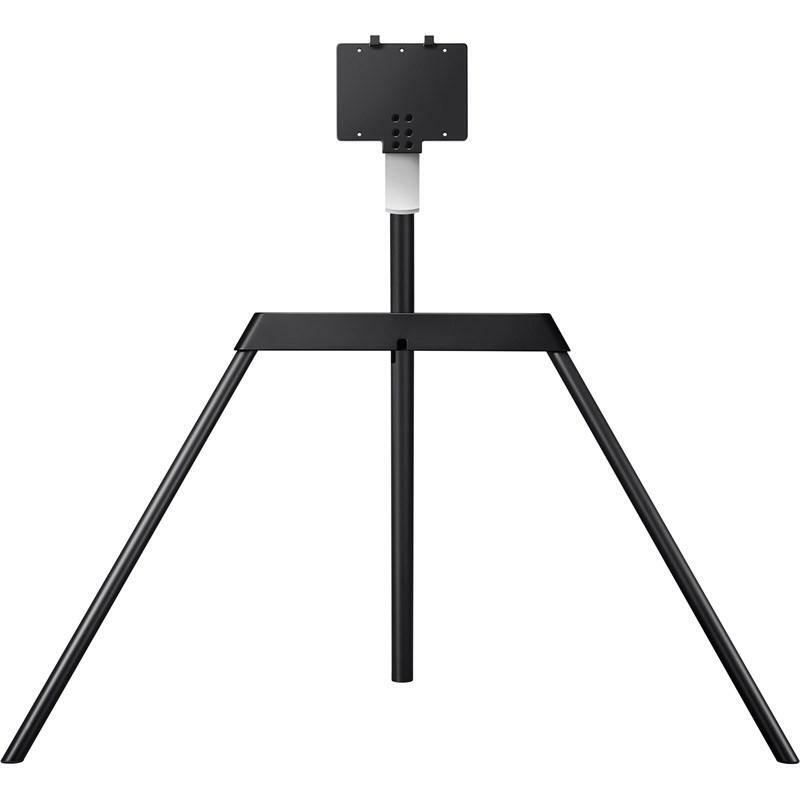 Tidy up your living room with the Studio Stand’s smart cable management. There is no need for messy cables around your TV ? keep your space clean with the One Connect Box and Invisible Connection.